Milton Keynes Council are responsible for maintaining the highway. 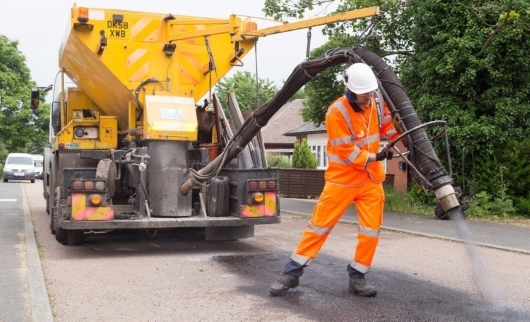 MK Highways is a partnership with our highways service provider Ringway who carry out work for us such as resurfacing roads, upgrading streetlights on our behalf and also carry out any work required to our bridges and underpasses. Ringway are based at Bleak Hall and work very closely with MK Council officers on a daily basis. For more details about our service provider please follow this link to Ringways website.